The Feeling of Jazz, Hr-2, Program No. 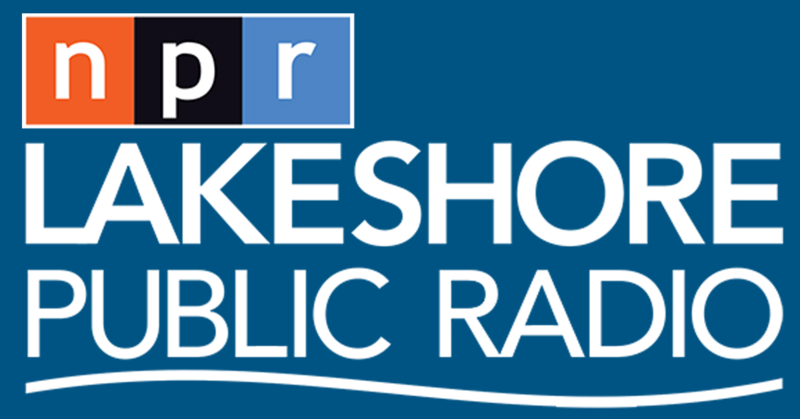 178 airing January 6, 2019 (a reprise of the original broadcast from August 10, 2014) featured the soprano saxophone of Eli "Lucky" Thompson from 01-06-2019. The Feeling of Jazz, program # 178 airing January 6, 2019 (a reprise of the original broadcast from August 10, 2014) featured the tenor and soprano saxophone of Eli "Lucky" Thompson (June 16, 1924 – July 30, 2005) in music presented by Kent Lindquist, including songs like Sermonette, How High the Moon, The Plain But Simple Truth and more, while co-host Bill Satterlee played music from Paul Quinichette, Art Blakey, Anita O' Day and more. Engineered by Dave Woodworth. 1. Like Basie, Paul Quinichette and his Basie-ites, Like Basie, Nat Pierce, 5:45 min. 2. 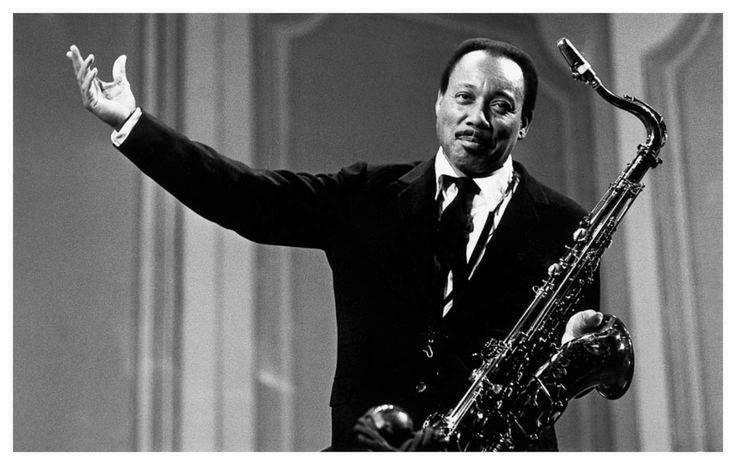 Sermonette, Milt Jackson/Lucky Thompson; Plenty, Plenty Soul; Cannonball Adderley, 5:27 min. 3. Come Rain or Come Shine, Art Blakey and the Jazz Messengers, Blue Note Plays Sinatra, Arlen J. Mercer, 5:45 min. 4. How High the Moon, Milt Jackson/Lucky Thompson; Plenty, Plenty Soul; Lewis-Hamilton, 6:15 min. 5. Come Rain or Come Shine, Anita O'Day, Blues in the Night - The Johnny Mercer Songbook, Arlen J. Mercer, 2:13 min. 6. The Plain But Simple Truth, Lucky Thompson, Tricotism, Lucky Thompson, 4:43 min. 7. Now See How You Are, Kenny Burrell, The Best of Kenny Burrell, Pettiford-Harris, 5:52 min. 8. They Can't Take That Away From Me, Milt Jackson/Lucky Thompson, Blue Note Plays Sinatra, Cole Porter, 7:30 min.